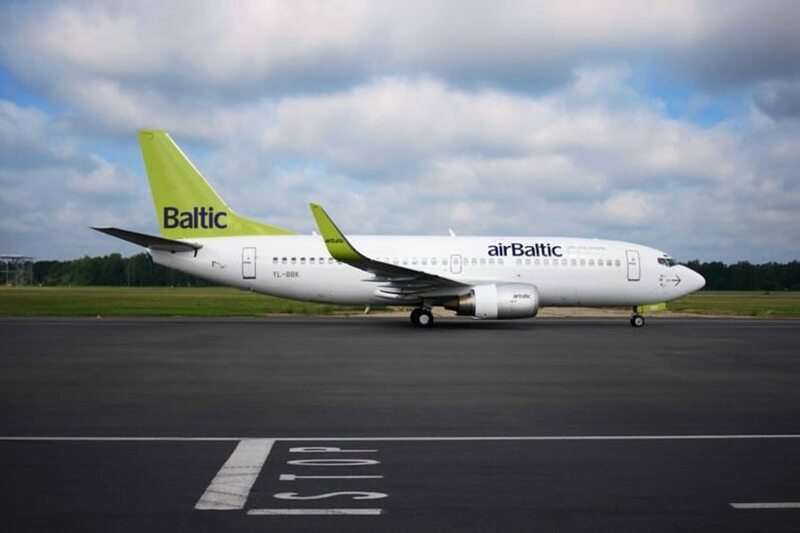 The Latvian airline airBaltic will launch a new route between Riga and Dubrovnik, Croatia, on 26 May 2015. 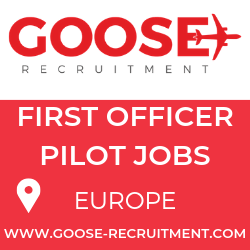 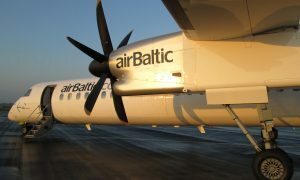 The new route will offer a new summer holiday destination for travellers from the Baltics, as well as open convenient travel options to Riga and beyond to destinations in Scandinavia, the Baltics, and the CIS. 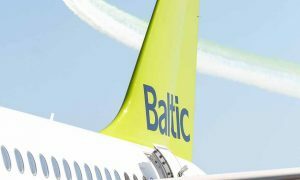 airBaltic will fly from Riga to Dubrovnik once a week. 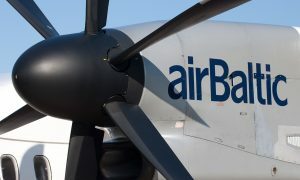 Passengers will board a Boeing 737-300 aircraft for a flight that will last 2 hours 40 minutes.